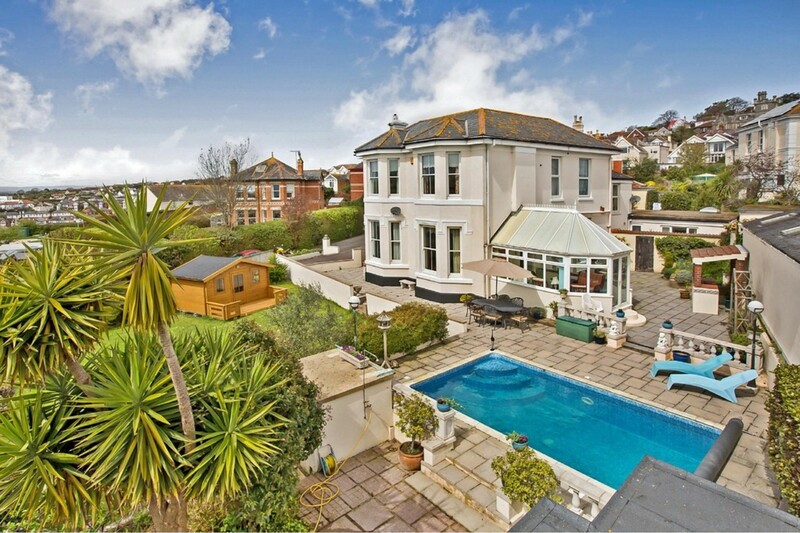 An impressive and substantial detached Victorian villa with wonderful views across the bay. 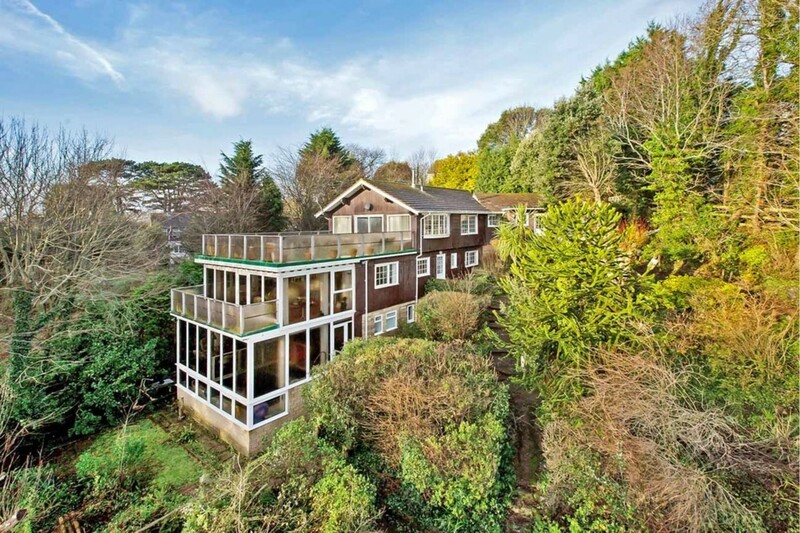 Excellent home and income or home-working opportunity. Gated driveway approach and extensive parking for numerous vehicles. 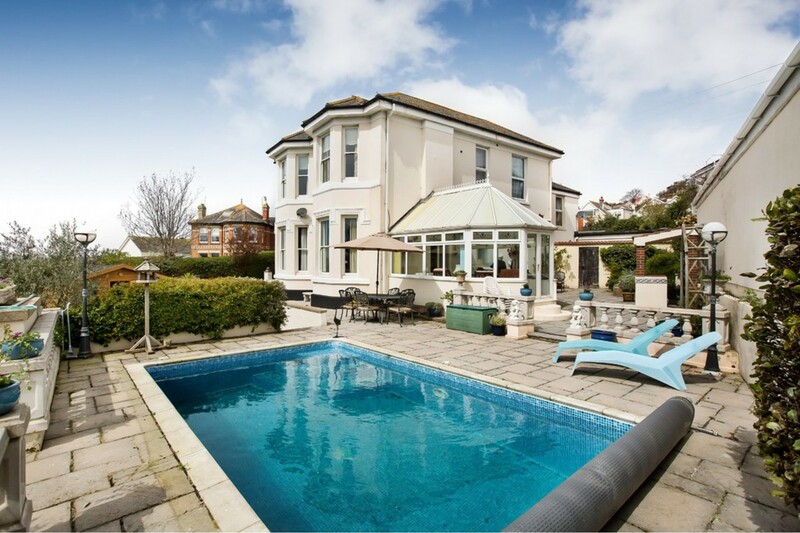 A good mix of period charm and many modern features. 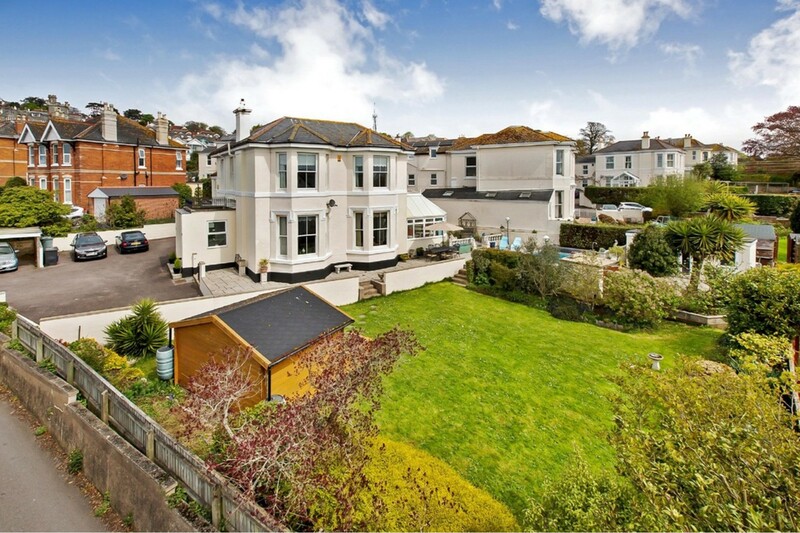 AN EXCEPTIONAL DETACHED INDIVIDUALLY DESIGNED COASTAL RESIDENCE. 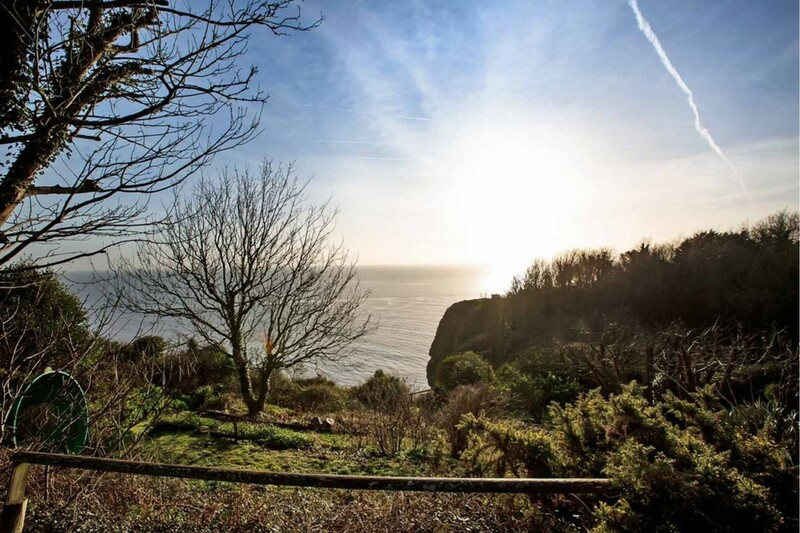 TRULY OUTSTANDING COASTAL VIEWS FROM BOTH THE HOUSE AND GROUNDS. 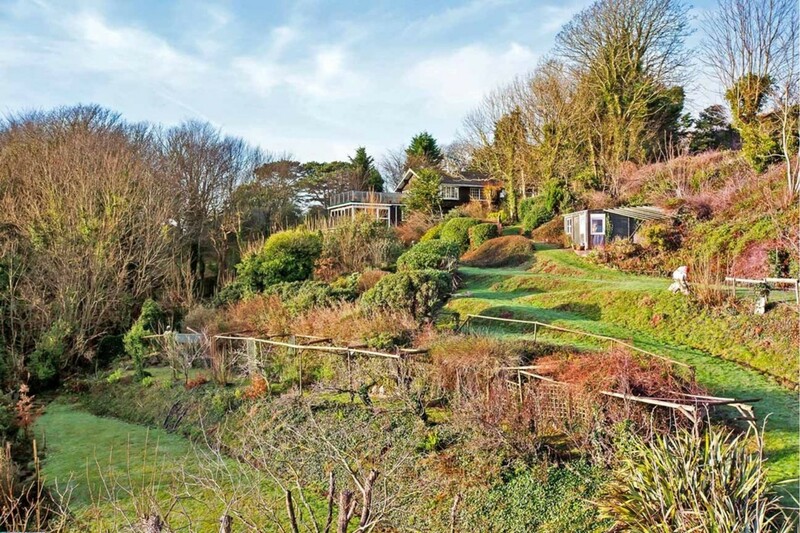 PREDOMINANTLY SOUTH-FACING CLIFF TOP GARDENS WITH THE PLOT BEING AROUND AN ACRE. ATTRACTIVE KITCHEN/BREAKFAST ROOM AND LARGE UTILITY/BOOT ROOM. SEVERAL BATH/SHOWER ROOMS AND WORKSHOP/STUDIO. LOWER GROUND FLOOR INDOOR HEATED SWIMMING POOL. LARGE GARAGE AND SWEEPING DRIVEWAY.